"Let me ease your move..."
Organize and plan the most effective and efficient moves based on our customer’s specific needs. Identify and communicate any unidentified special needs with the client in regards to any needs they may not be aware of. Build our business by exceeding our client’s goals. Relieve any stress involved that the client may experience with the move, starting with pre-move through the post move processes. Provide the comfort of knowing that we never sub-contract any of our work loads to other parties. 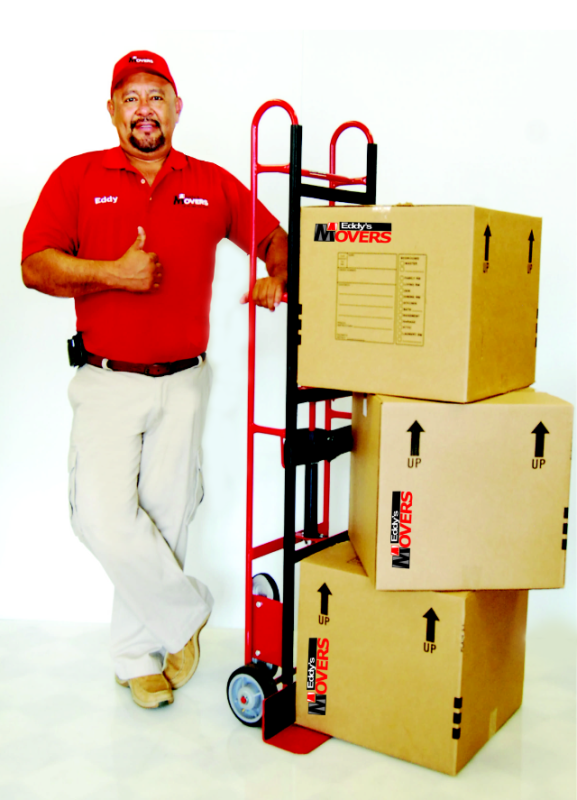 These are just a few things that separate Eddy's Movers from our competitors. Eddy Gaitan, our founder has built the business based on strong values that include accountability and responsibility. With our slogan in mind, we take care of the things you care about most! CEO of Eddy's Movers LLC.